Below you will find a list of mission agencies or individuals that we support. Left-click on the images to open home pages of each Mission Agency or use the email contacts for more information. 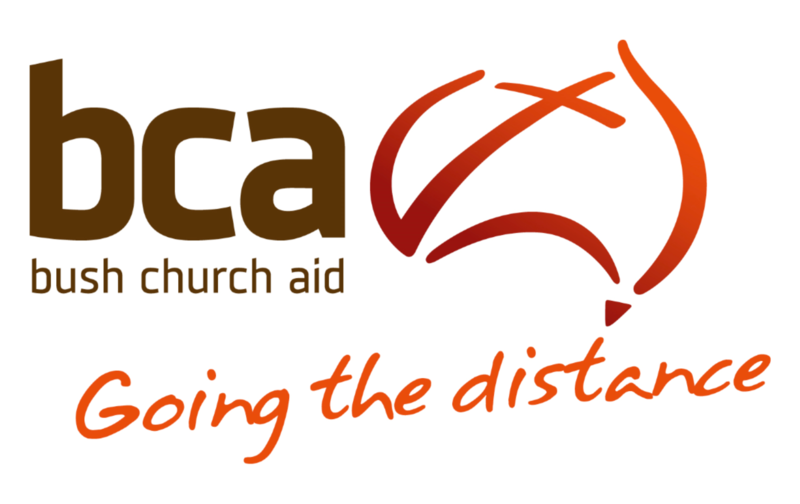 Formed over 30 years ago, this Fund promotes the Church's mission in outback areas by supporting clergy and parishes throughout regional Australia particularly the dioceses of North Queensland, Northern Territory, North West Australia, Riverina and Willochra.